both her skill set and knowledge. She has gained the prestigious title of Kerastase ambassador and is able to help diagnose a multitude of hair problems form scalp irritations to structural damage, Stacey can help with all hair related issues. Stacey uses her knowledge to help with the teaching of our apprentices and relishes this aspect of her role. 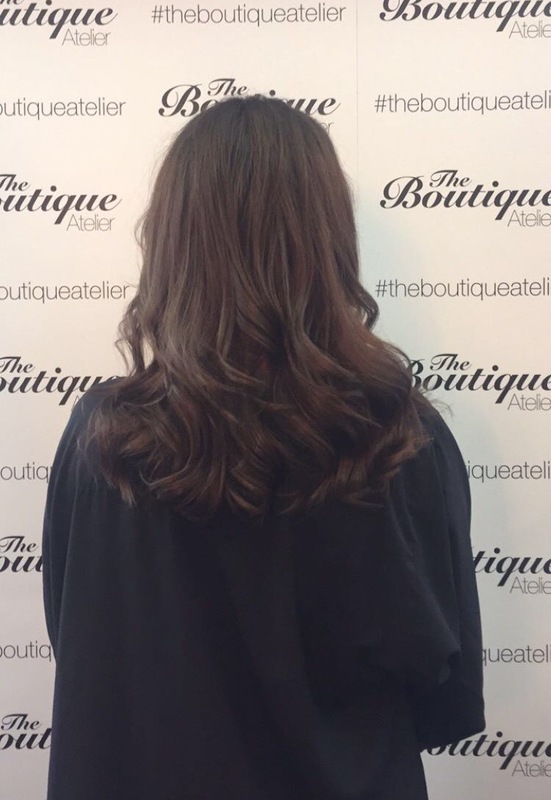 With this passion for education Stacey has been on countless training and inspiration events to give her the skills to help you discover the hair of your dreams. 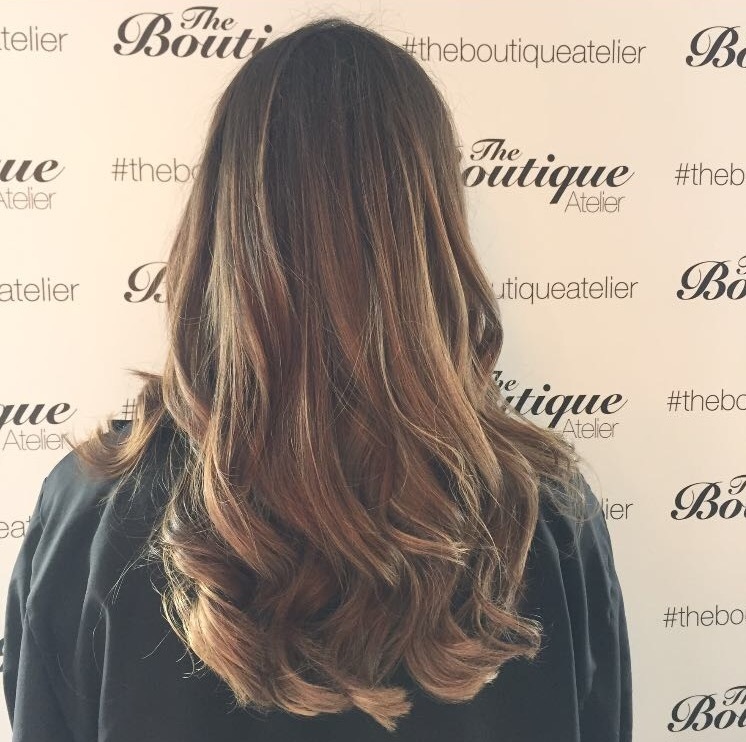 With a particular penchant for longer hair Stacey enjoys creating soft movement and colours which enhance the shimmer and add density to longer hair.